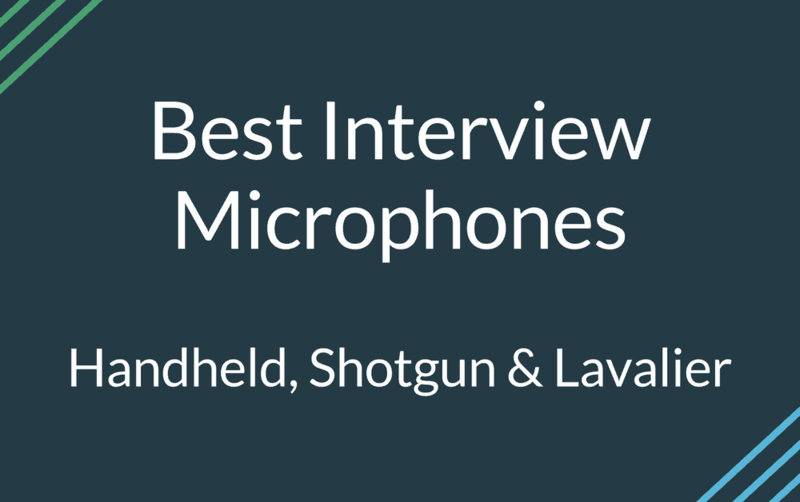 We’re going to look at the best handheld wireless microphones with transmitters built into the body of the mic. These mics are designed for live “performances” of any kind: business presentations, singing, churches, conferences, and any other type of event where you would want or need a live vocal microphone. There have recently been some changes to the wireless frequencies allowed in the 600 MHz band (specifically 616–653 MHz and 663–698 MHz). Basically, stay away from any device that that even overlaps with these frequencies. 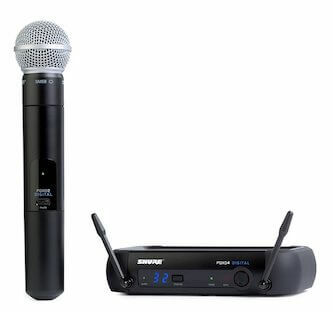 Feel free to take a look at the wireless microphone guidelines at the FCC that was updated June 26, 2017. 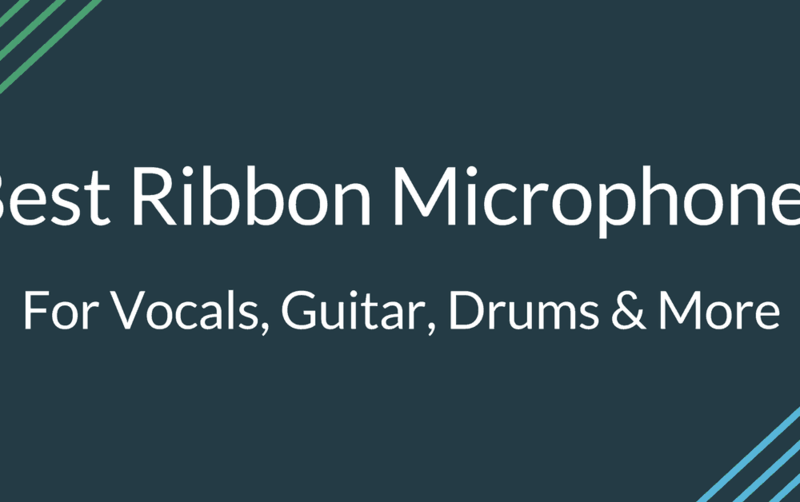 There are also options for wireless lavalier mics, head-worn mics, and wireless instrument lines that can all be used together in your mixing board. We’ll take a look at some of those other options in a future post. For the most part, price and quality will go up as you go further down the list. So you need a computer microphone? Many laptops come with built-in mics, but they usually aren’t anything to celebrate. If you have a desktop PC, a lot of times they won’t come with a microphone. 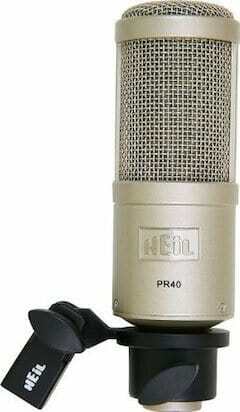 Our top pick for a computer microphone is the Blue Yeti . It really depends on your intended use and budget though, so we’ll highlight our favorite picks for general use, like when using Skype or Zoom. All of these are excellent desktop mics for a variety of uses. Microphone quality usually increases with price, so know that for the most part, your budget will determine how well you will sound. You will also want to consider the type of input you are using. USB and 3.5mm are common connections that work with both Mac and PC. Lastly, is portability import? 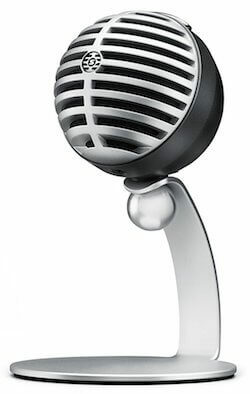 Some of these mics are great for travel.